Our world is changing and changing FAST. How are you keeping up? The pace of change can be overwhelming. 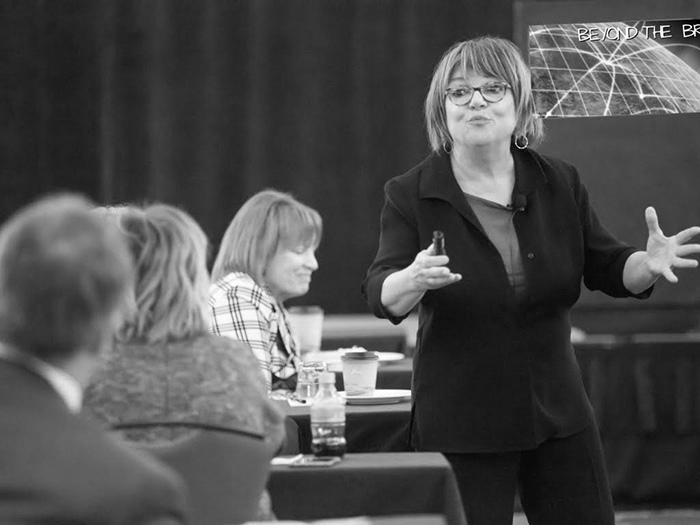 Karen McCullough’s keynotes provide the tools organizations need to face change head on and thrive. 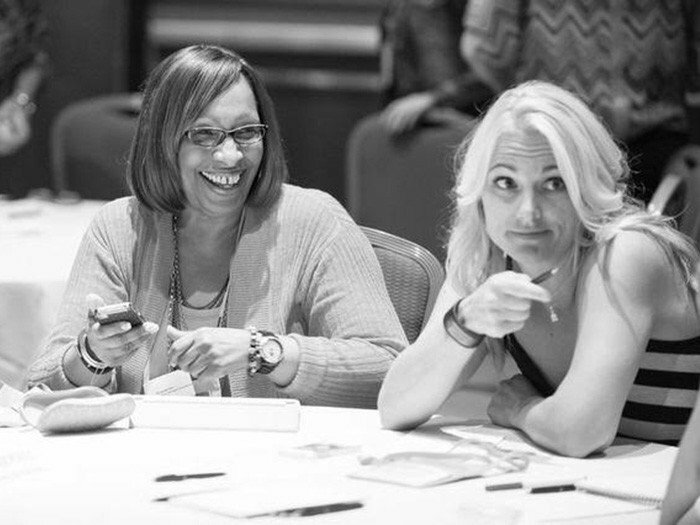 Whether exploring the positive power of all generations in the workplace, promoting a culture of engagement, or humanizing your brand, Karen’s programs will make you think, make you laugh, and makes a spark that ignites a positive change! BOOK KAREN FOR YOUR NEXT EVENT. It’s as easy as sending her an email. Or even better… Just pick up the phone and talk directly to Karen. Once she hears more about you and your event, she can tailor her talk to meet your needs. 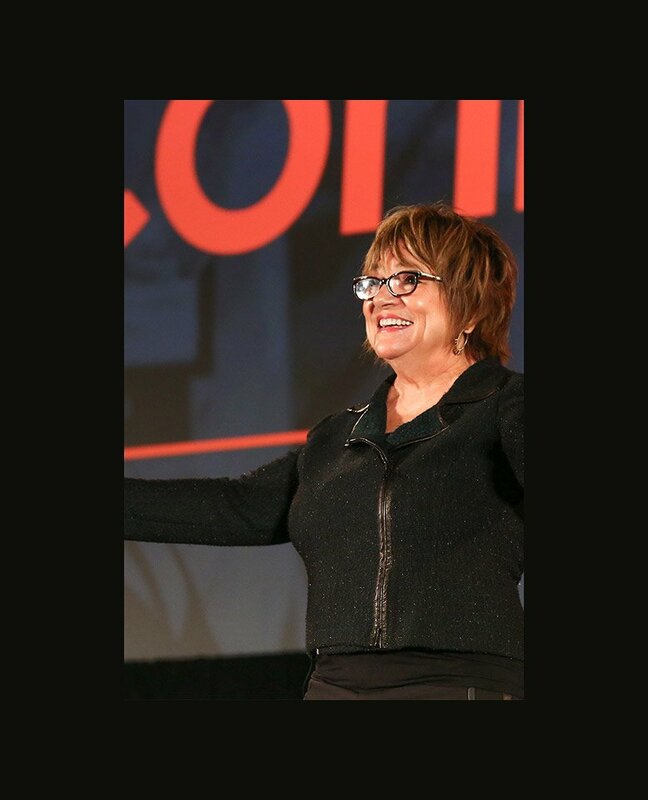 In her keynote, Change is Good, Karen McCullough empowers you with three critical steps that will help you lead and inspire change. 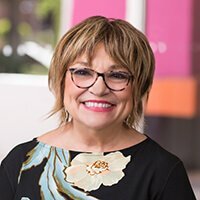 She will debunk several myths around how to motivate change and share the missing link to growing a culture of change as well as changing behaviors. 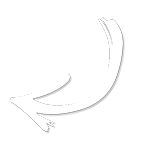 You will receive the framework to help you and your team successfully embrace change. Karen uncovers “generational insights and nuances” that reveal common generational motivators, how each got here, what they want, how they make decisions, and what is important to them. You will learn how each generation defines workplace issues such as loyalty, teamwork, sacrifice and time. 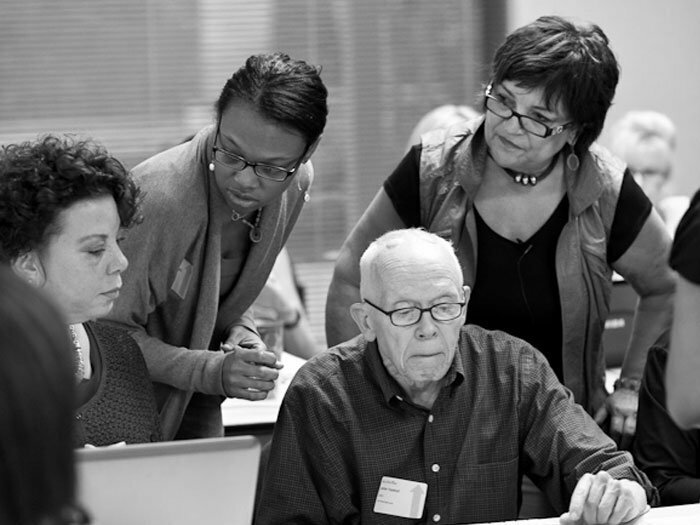 You will gain awareness, appreciation, and acceptance of your multi-generational team. The way you get Beyond the Brand is through employee engagement. Engaged Employees are critical to the success of every organization. 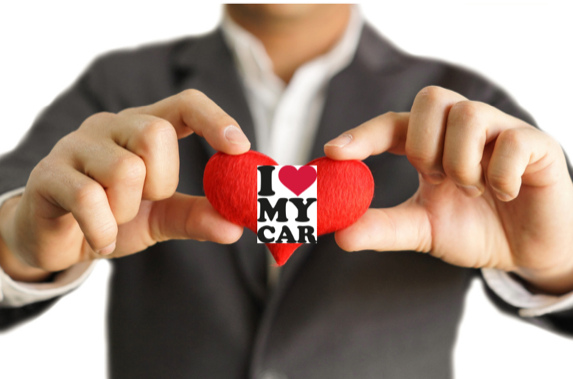 Engaged employees perform at high levels, create emotional engagements with the customer. 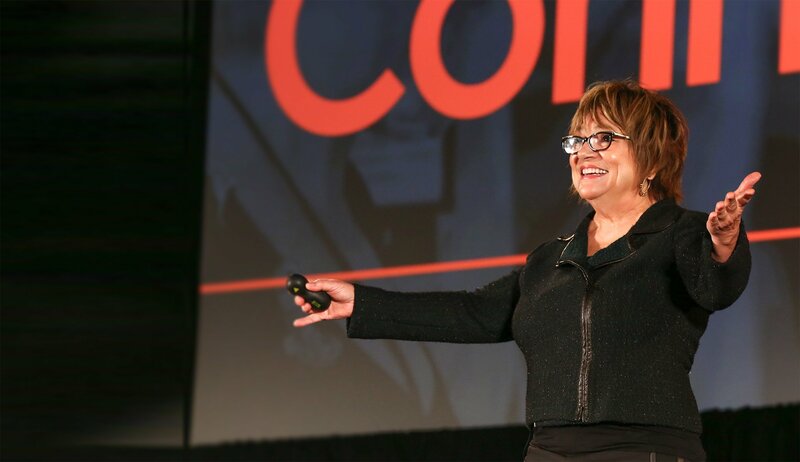 Karen takes you Beyond the Brand, breathing new life into your organization using her CPR Engagement concept; where people feel Connected, Protected, and Respected. Most Millennials were raised by Baby Boomers and are often misunderstood by Gen X, Traditionalists, and even the Boomers. 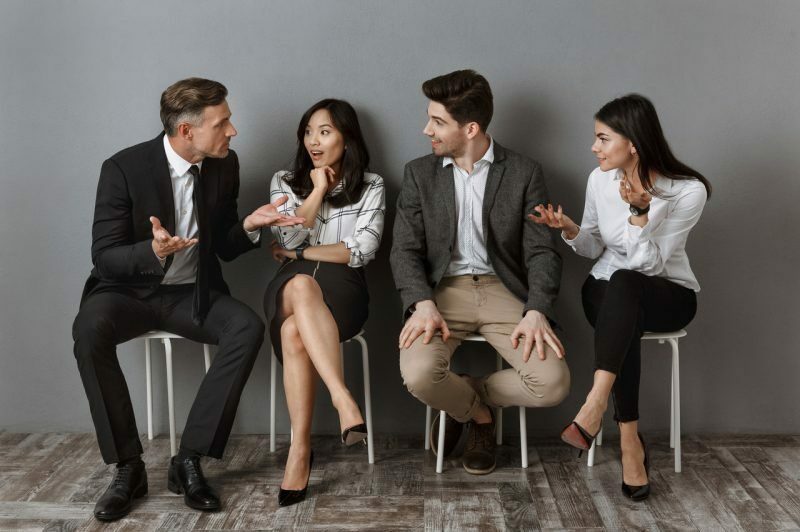 When you understand what motivates this generation (also known as Gen Y), you gain a compelling competitive advantage in attracting, retaining, and engaging Millennial talent that fits well with your own organization. So, what are the components that go into a great customer experience? Research tells us that when you give customers a great experience and they’ll buy more, be more loyal and share their experience with friends. That’s what every company strives for, right? But if that’s the case, why are we consumers so disappointed? There is an “experience-disconnect” going on everywhere! 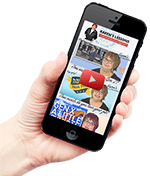 Signup Below to Get Karen's Entertaining Videos & Valuable Insights!